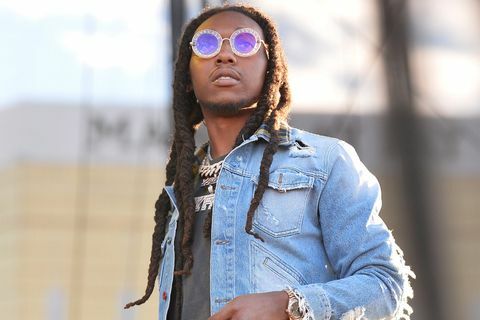 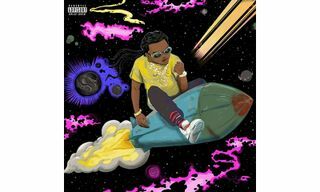 The internet named Takeoff as the MVP of Migos’ Culture II, and according to Billboard, the rapper has announced a forthcoming solo album dubbed, The Last Rocket due out on November 2. 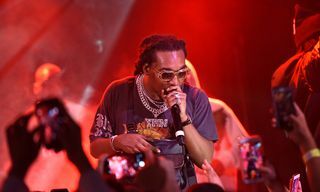 This news comes after Quavo released his first solo project, Quavo Huncho with features including Cardi B, Kid Cudi, Drake, Travis Scott and more. 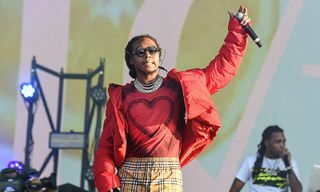 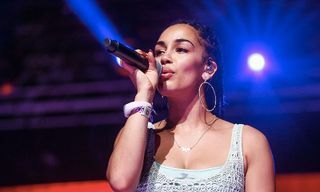 Details on the The Last Rocket are still scarce, however, the album features production by DJ Durel and Cassius Jay, along with more than ten tracks to be featured, and “Infatuation” noted as a standout record. 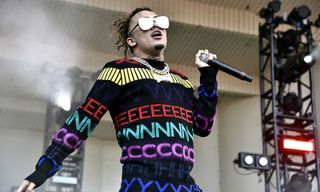 The album was played to industry and media figures at an exclusive listening event on Tuesday. 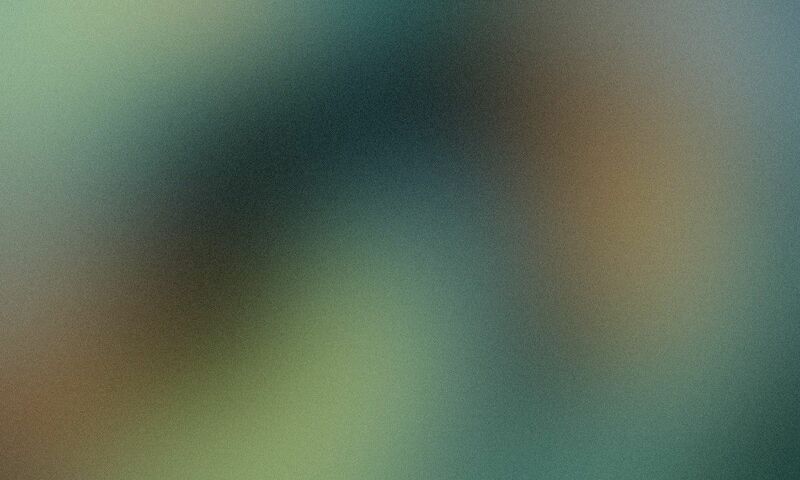 Additional details can be found on Billboard, but stay tuned for more updates.